While attending Barber School, she worked for Even Stevens as the sole member of their street team, helping raise awareness about the brand as well as help build up the street team to keep up with their growth! Kylee graduated from the Barber School in April 2015 with an appreciation for compassionate capitalism and decided that when she opened her own barbershop, she would incorporate a “give back” in her business model. In 2016, she got her chance and opened Friar Tuck’s Barbershop where she is focused on using her skill as a barber to give back to the SLC community. She gives haircuts at the VOA Homeless Youth Resource Center once a month, along with fundraising and organizing supply drives. Kylee has organized charity barber booths at Givestock 2015 and 2017, an #underwearness event to raise socks and undies for the VOA Homeless Youth Resource Center, and Even Stevens’ Beard and Mustache Competition to benefit the Utah Food Bank. This past year, Shonda Rhimes put out a call on twitter for #realbeauty stories and Kylee decided to share hers. She was selected by Real Beauty Productions and Dove to be featured in a 3 minute video which has received over 2.5 million views on YouTube. Her message resonated with women all over the world, but was especially relevant to queer and gender nonconforming people, which led to a discussion with Dr. Logan Lovkoff on “Between the Bells” on CheddarTV. In July, Kylee was invited back to New York City to work with Rhimes as a mentor for the NYC Boys and Girls Club at a self esteem workshop sponsored by Dove. 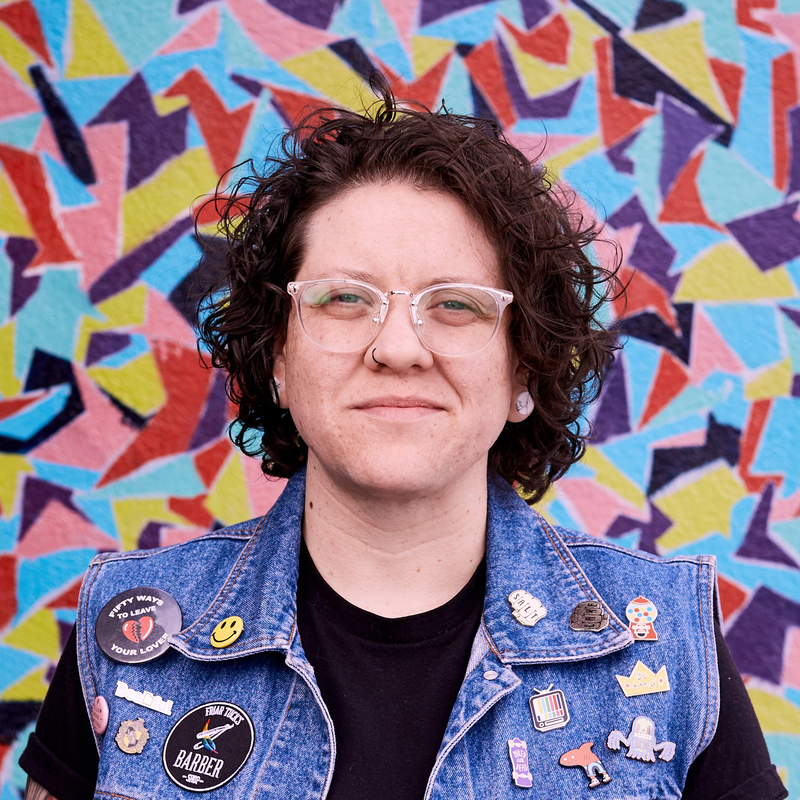 Locally, Kylee has been a featured speaker at Equality Utah’s Q Talks, was on the cover of QSalt Lake’s LGBT Utahns Who Make It Better issue in December 2017, and was awarded the 2017 QSalt Lake Fabby Award. She was also voted 2nd runner up in City Weekly's Best of Utah "Barber" category. She is also a proud sponsor of the Glendale middle school sports program. Kylee joined the Chamber in April 2017 and is currently a member of the Ambassador committee, where she heads the service project subcommittee. She looks forward to enhancing the Chamber’s involvement with our nonprofit members, as well as other nonprofits throughout the state.